It’s time for your team to take the starting position and drive through the course as fast as they can with the Grand Prix Race team building. But there’s a catch – they have to build their own race car first! 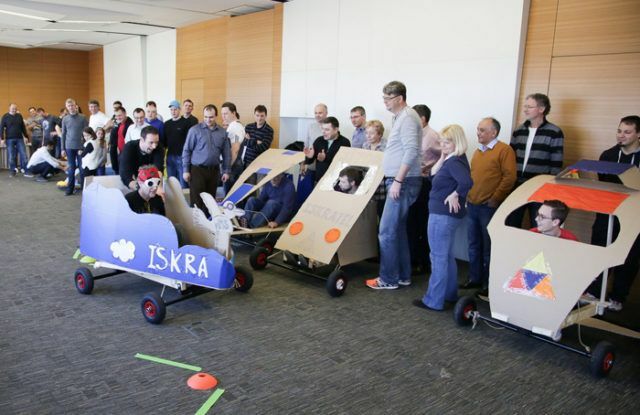 All you need is the chassis, some materials, a lot of creative spirit and even more teamwork. The task is very dynamic, it requires a well thought-out resource management and good negotiating skills in order to get extra materials. When the vehicle is assembled, design perfected and the driver ready then it’s time to… race!